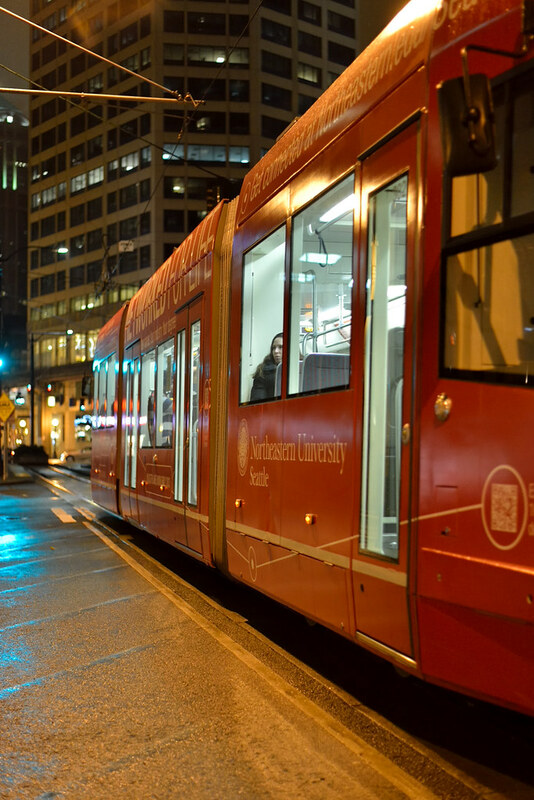 I like the South Lake Union Trolley even if it doesn't really go anywhere. If I just missed a streetcar I could almost walk the route before the next one came in 15 mins. There will be a second line opening quite soon, the First Hill Line, with a couple more lines in the works.